If you’re an Etsy user, you know about Treasuries – coordinated, user-created collections of Etsy items. 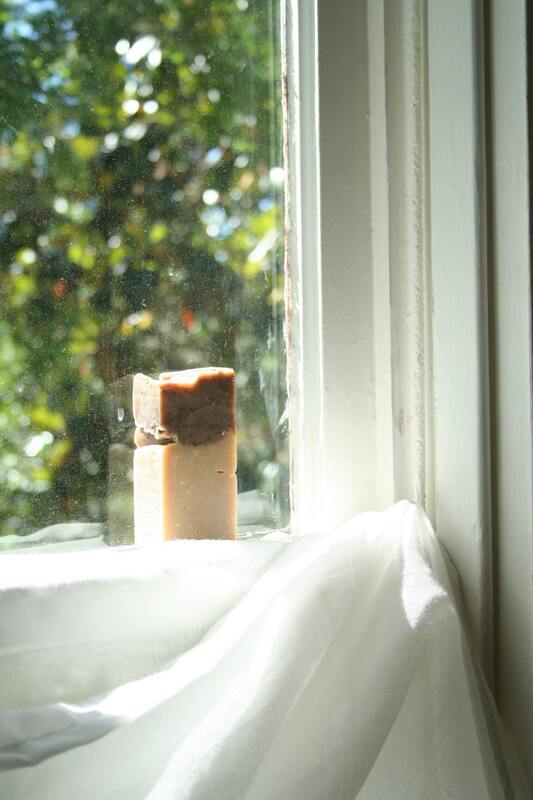 Thrive’s Sweetwater Coffee Soap was featured in a treasury today!!! This entry was posted in Uncategorized and tagged coffee, etsy on July 17, 2012 by niemama.